Two coats of primer really makes all the difference for paint adhesion. 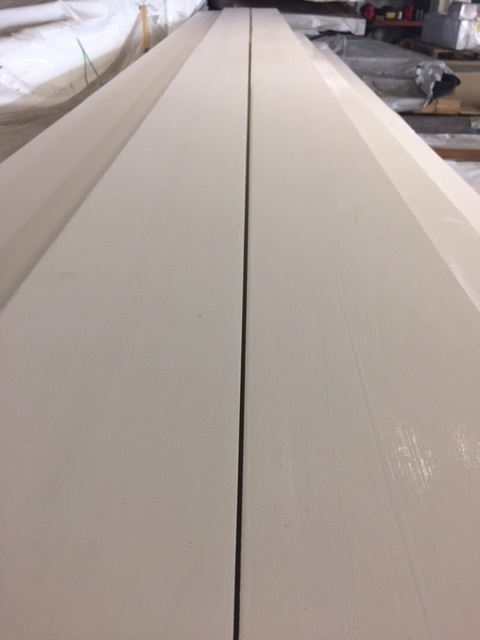 One coat leaves a milky finish on the board that you'll notice right away, and often times requires your own priming in spots. Two coats ensures full coverage for the best finish.